Edward D’Alessio, owner of 1st Call Jupiter Pools has worked in the pool construction and service industry since 2003. 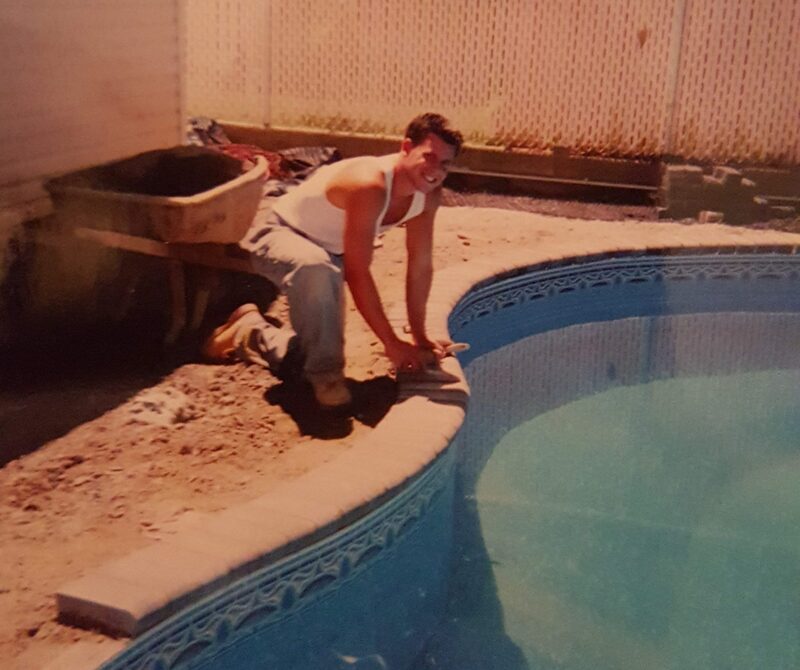 Originally from Staten Island, NY Edward moved to Jupiter Florida to follow his passion and build his career in the pool industry. Edward takes great pride in all his work and withholds the highest standards of his pool service business. 1st Call Jupiter Pools service areas include Jupiter, Juno Beach, Palm Beach Gardens, Tequesta, Hobe Sound and Jupiter Island. Because you can’t trust a random pool service company with the health and safety of your family. The CPO program, offered through the National Swimming Pool Foundation, is a prestigious and internationally recognized certification program. This certification program ensures reduced risk and injury in and around pools and water and advocates aquatic activity for the benefits of family and health. Being a Certified Pool Operator (CPO) means that our technicians have completed the required training to posses the knowledge, techniques, and skills needed in all pool and spa operations. 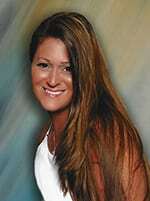 Use the certified staff at 1st Call Jupiter Pool LLC. The CPO program, offered through the National Swimming Pool Foundation, is a prestigious and internationally recognized certification program. This certification program ensures reduced risk and injury in and around pools and water and advocates aquatic activity for the benefits of family and health. Being a Certified Pool Operator (CPO) means that our technicians have completed the required training to posses the knowledge, techniques, and skills needed in all pool and spa operations. Use the certified staff at 1st Call Jupiter Pool LLC. 1st Call Jupiter Pools is a family owned and operated business, servicing residential and commercial swimming pools and spas, throughout Palm Beach County and Martin County, FL. We offer complete weekly swimming pool maintenance and repairs services, along with virtually all major equipment repairs and installation/sales. Built from the ground up by way of hard work, word of mouth, and determination, our customers are the life of our business and we will stop at nothing to be the best in the industry. Edward D’Alessio, owner of 1st Call Jupiter Pools has worked in the pool construction and service industry since 2003. 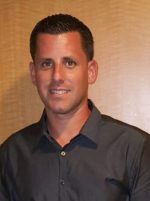 Originally from Staten Island, NY Edward moved to Jupiter Florida to follow his passion and build his career in the pool industry. Edward takes great pride in all his work and withholds the highest standards of his pool service business. 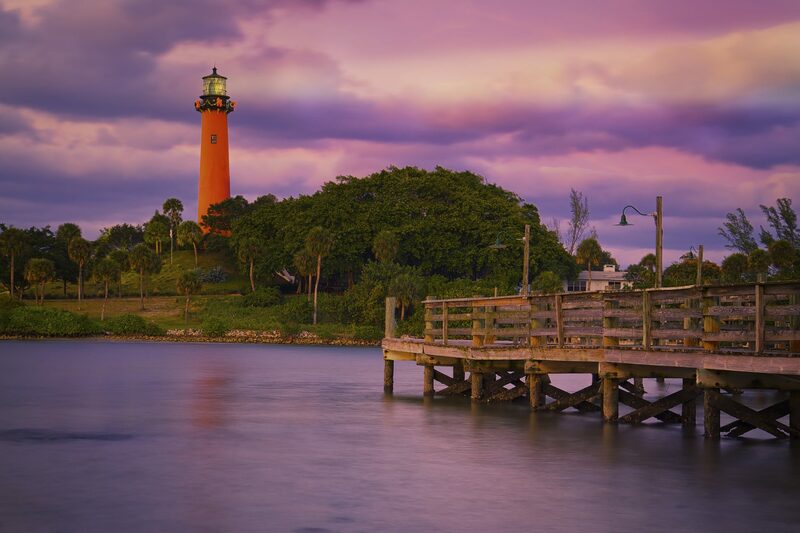 1st Call Jupiter Pools service areas include Jupiter, Juno Beach, Palm Beach Gardens, Tequesta, Hobe Sound and Jupiter Island.